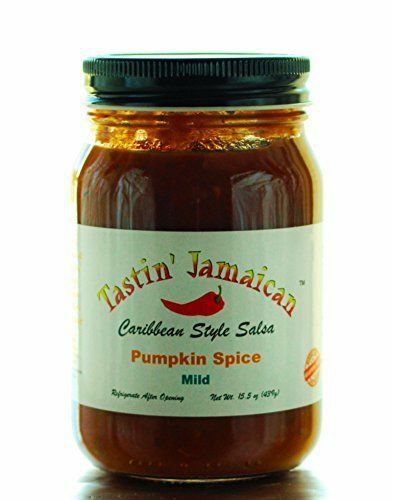 notes of jubilee: Pumpkin Spice? Oh, No,You Didn't! 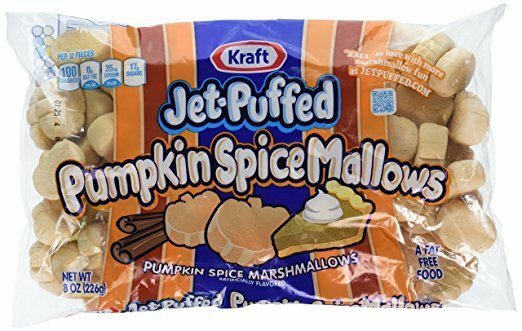 Pumpkin Spice? Oh, No,You Didn't! Look. I'm just a gal who loves her autumn. I don't need anything fancy, just a sweatshirt over my head, crunchy leaves under my flip flops (yes, I am still wearing them in the middle of October) and a nice cup of hot coffee in my hand. That's it. Well, maybe a book thrown in for good measure. Here I am minding my own business when what to my wondering eyes should appear, but a host of items all with labels that have got to be erroneous. "Why" you ask? 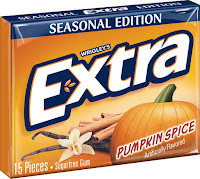 Because everywhere I look from the middle of Sept until Thanksgiving Day, are products that tout "Pumpkin Spice." Enough already! Now, give me a decent slice of pumpkin pie on Thanksgiving and I am perfectly fine, but I prefer apple or key lime. Go ahead and offer me a pumpkin spice cappuccino and I probably will consider your sweet offer. But beyond that, dear reader, I am confounded with the abundance of pumpkin spice offerings. As, in, someone should be fired for allowing these products to get past the brainstorming stage. But here they are on grocery shelves in all their orange-y brown glory. The following are the worst of the worst. Or, do as I have done and almost lose your lunch over the very idea . . .
10. 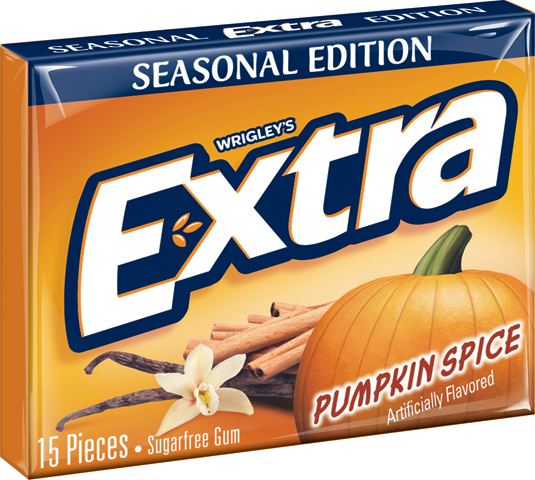 Pumpkin Spice Gum. 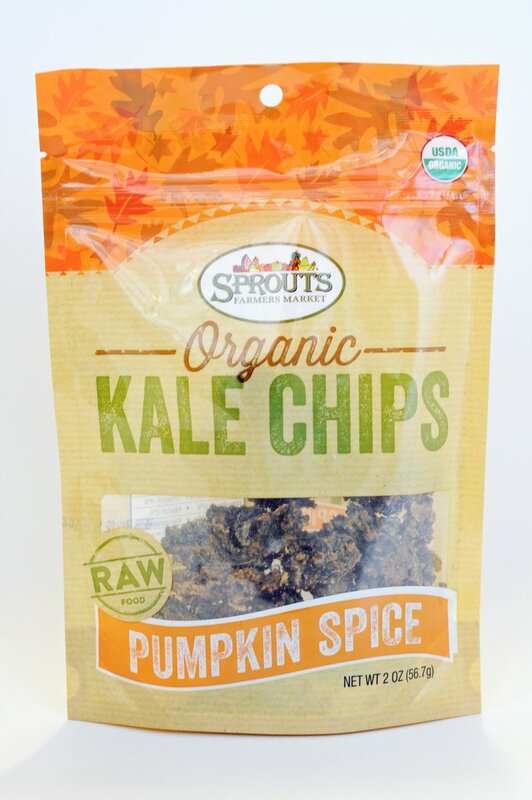 Are we so enamored with this flavor that we have convinced ourselves that chewing pumpkin spice 24/7 is really a good idea? Heaven help us. 9. Pumpkin Spice Sparkling Grape Juice. Now, I don't mind a good sparkling juice, but pumpkin juice? **shiver** Those are two words that should never be used together. Never. 8. and 7. 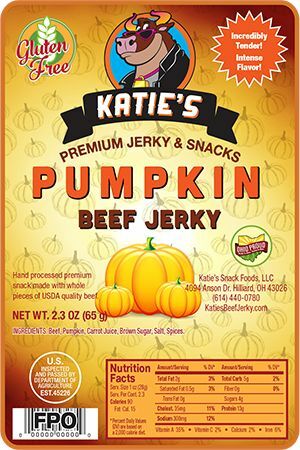 Pumpkin Beef Jerky and Pumpkin Beef Spice Balls. I am not even kidding on these two items. I found the actual recipe for the spice balls. And jerky has it's place, but not next to the pumpkin spice. My advice? Do not try these at home. You have been warned. 6. Pumpkin Salsa. Hey, go ahead and do the vegetarian thing. Do the organic thing. 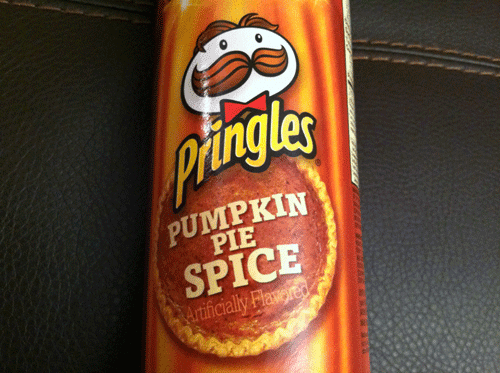 And do the pumpkin flavored thing, if you absolutely must. But don't, under any circumstance, mess with my salsa. Adding pumpkin to it, is crazy pants. Seriously crazy pants, folks. 5. 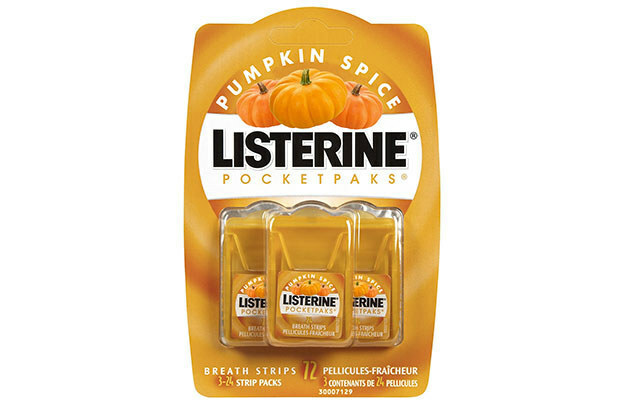 Pumpkin Spice Listerine. I ask you, "Has the world gone mad? Has it gone absolutely bonkers?" This item seems to be proof of that very thing. Listerine pocketpaks are as nasty as can be. Adding pumpkin to it only adds insult to injury, if you ask me. 4. Pumpkin Pie Spice Pringles. I have tried various chip flavors and consider myself somewhat of a potato chip connoisseur. No, that's not right. I am a downright chip snob. It takes quite a chip to convince me to part with my hard earned money. This ain't it, dear reader. This ain't it. 3. 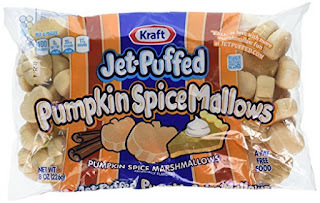 Pumpkin Spice Mallows. Now, I suppose, if you are hard up for some kind of sweetening agent to add to your coffee or tea and you are a pumpkin spice fan, this might do in a pinch. If you are seriously desperate. Other than that, I wouldn't waste the calories. 2. 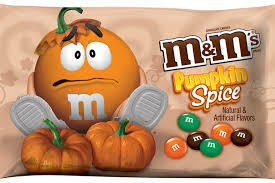 Pumpkin Spice M&Ms. Before you think that this doesn't sound too bad, take a gander at the M&M's face there on the package. I think it speaks for itself. Marketing Fail. Blech! The absolute worst offender of them all though has got to be . . .
1. 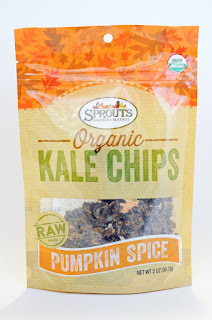 Pumpkin Spice Kale Chips. There is no good reason to eat hard, crusty kale flakes. At any time. In the history of, well, EVER. Adding Pumpkin Spice does not change that fact. It's just all kinds of no. As in, heck no. As usual, I think you are a fantastic writer. 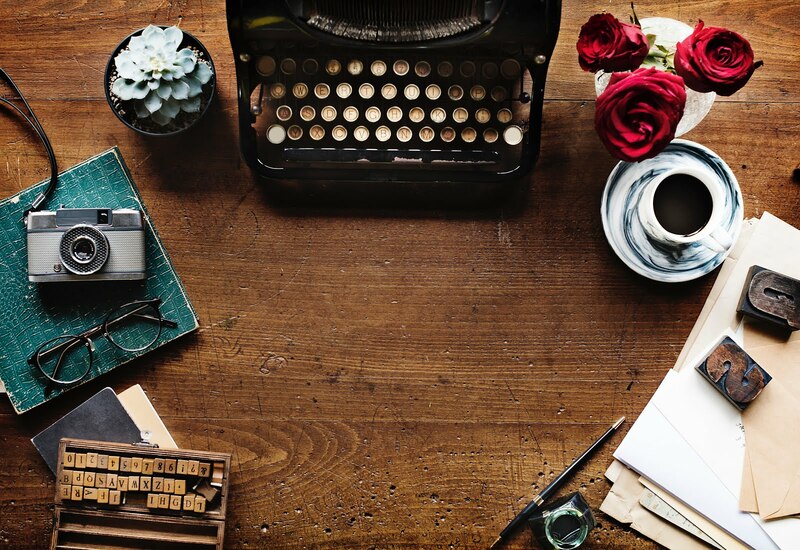 Why aren't you putting all your blogs into a book??? Thank you for such a nice compliment. 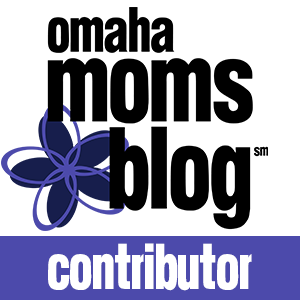 Perhaps one day a book will come out of my blog posts. Who knows? love to hate this subject.Good article.Well put together.